Some quilters want to know if they have to match their thread colour to their fabric. Others want to know what weight of thread is best for piecing a quilt. There are certainly lots of choices available and it can be confusing to pick the “right” thread for this job. 1. Do I have to match my thread colour to my fabric colour? No! You should be able to use two colours of piecing thread: a cream or neutral colour and a light grey. I use the cream thread for light fabrics and the grey for darker ones. I don’t switch between the light and dark threads in a project: I decide if the quilt top is predominantly composed of light fabrics or dark ones and then choose my thread colour accordingly. As you won’t be seeing your thread (hopefully! ), you don’t need to worry about matching it to your fabric. 2. What thread fibre and weight do you use to piece your quilt top? I like to use a lighter weight cotton thread – either a 50 or 60 weight – as thread does add some bulk to your project, even though it is quite thin. Choose a 50 or 60 weight cotton thread to keep the thread bulk to a minimum. 3. 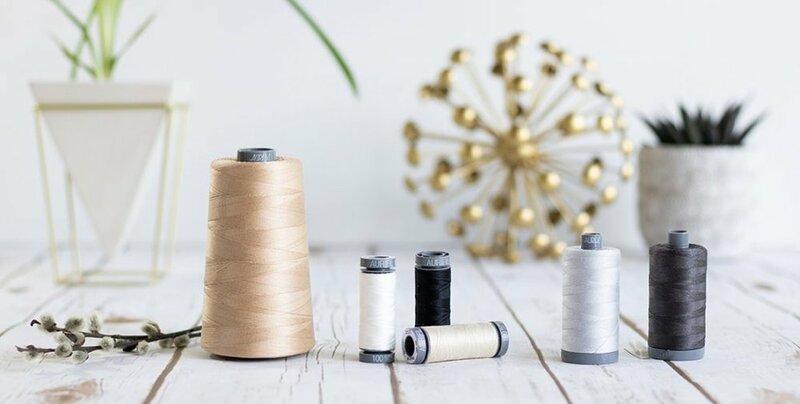 What thread brand do you like to use? 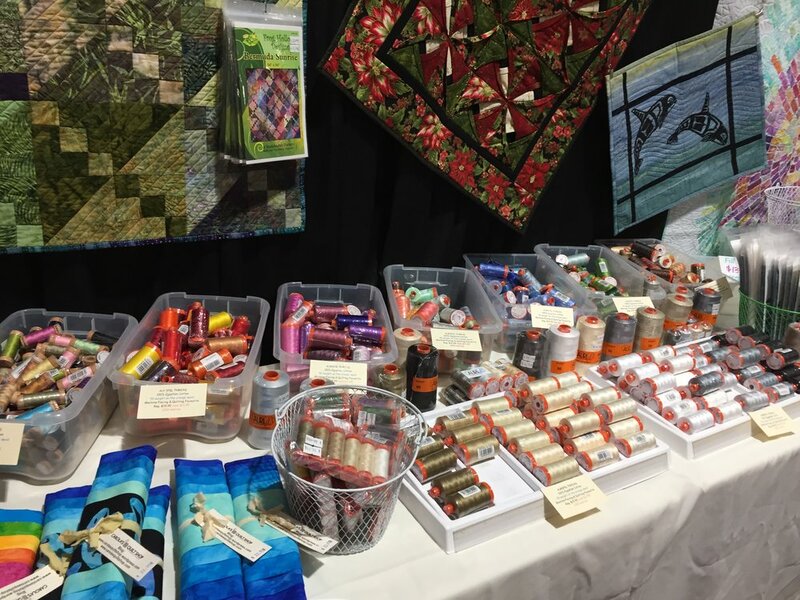 I like to use either an Aurifil Mako 50/2 or Mettler silk-finish cotton. I use cones for my piecing thread as I go through it quite quickly and it is more economical to buy it this way. Whatever thread you use for piecing be sure that it is a quality thread. You wouldn’t put cheap fabrics in your quilt, so don’t cheap out on your piecing thread! 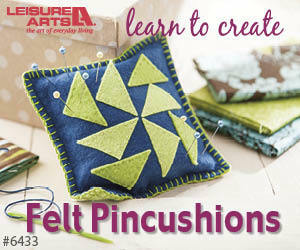 For more information on thread choices for piecing, click on the image below. 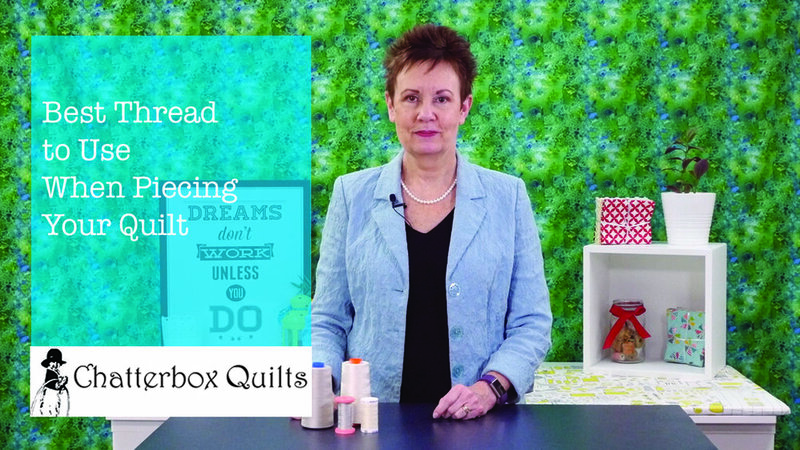 What is your preferred thread to use in your quilt tops? Leave me a comment below to let me know.